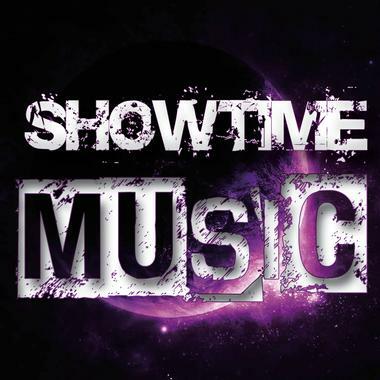 Showtime Music is a group from Switzerland who creates some of the biggest club mover tracks from the European underground club movement. They have been known for developing and delivering colorful vibes for varying genres. This group loves to use their talent to create show-stopping sounds for any project need!